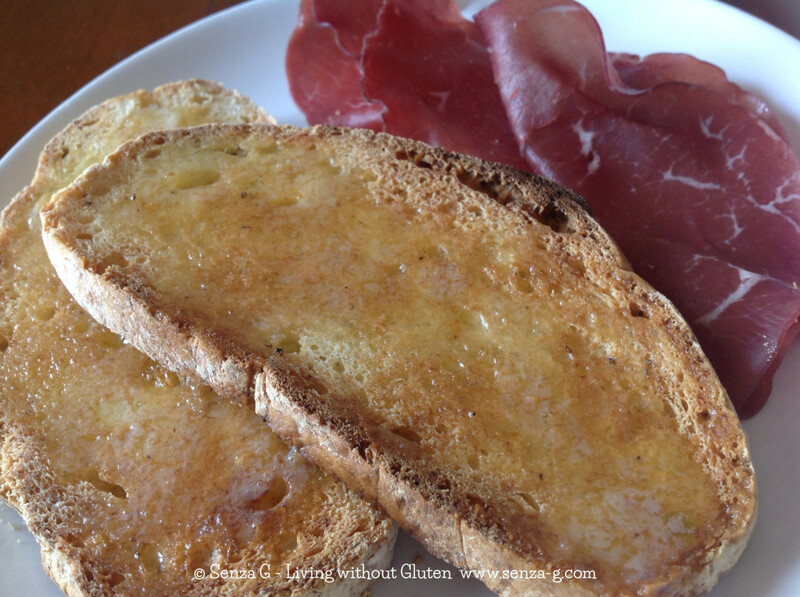 Home » Bread - Loaves » The-Closest-I-Could-Get-to-Maltese-Bread! 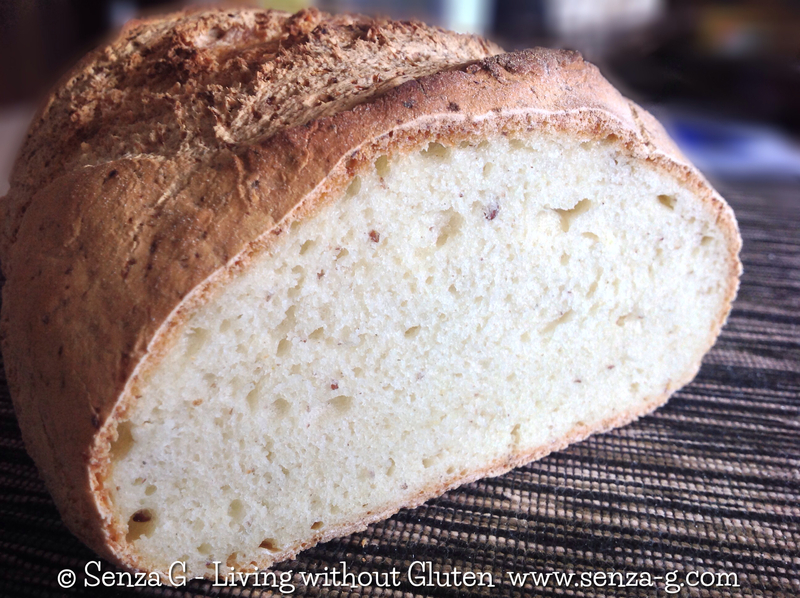 I am always experimenting with flours to make gluten free bread. It is funny how different amounts can change the whole texture and different flours the whole taste! That is why I prefer mixing my own rather than use a shop bought all purpose mix. If you want to get this result you cannot use a ready mix. All the flours below are easily available, besides, it really is quite a straight forward recipe, no working the dough etc. The taste is fantastic, very close to bread and even whilst baking, the smell was sooo good! I hope you will like it as well! As usual, use digital scales as weights have to be very accurate. Remember this is not wheat flour! Before I continue with my recipe, I would like to share some thoughts on this. I do all this to help Celiacs like me. 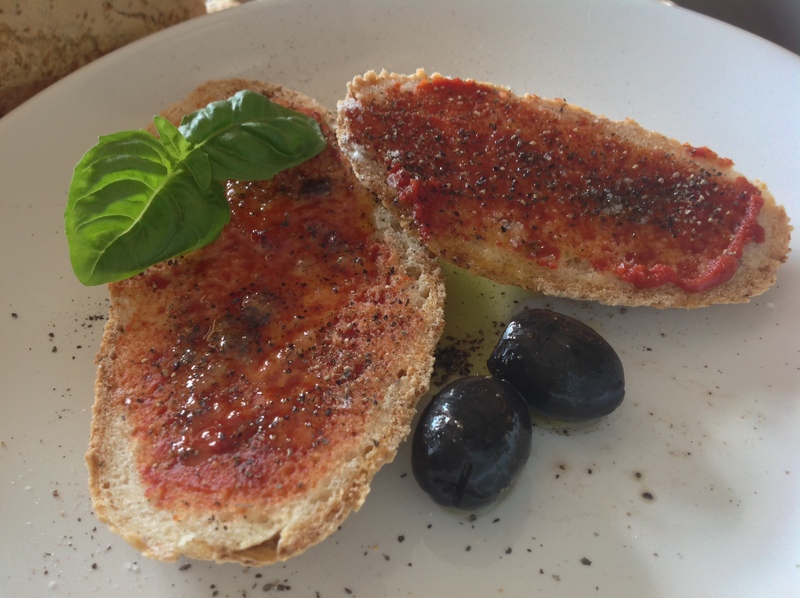 I make all these recipes voluntary and I spend a lot of time experimenting and giving my best efforts, as well as spend a lot of money to develop gluten free recipes which I gladly share with you. I am more than happy to do this as I feel that apart from helping all those diagnosed who think they will never taste good food again, I am, in my own little way, contributing to Celiac Awareness by sharing with you all that I have learned along the way. 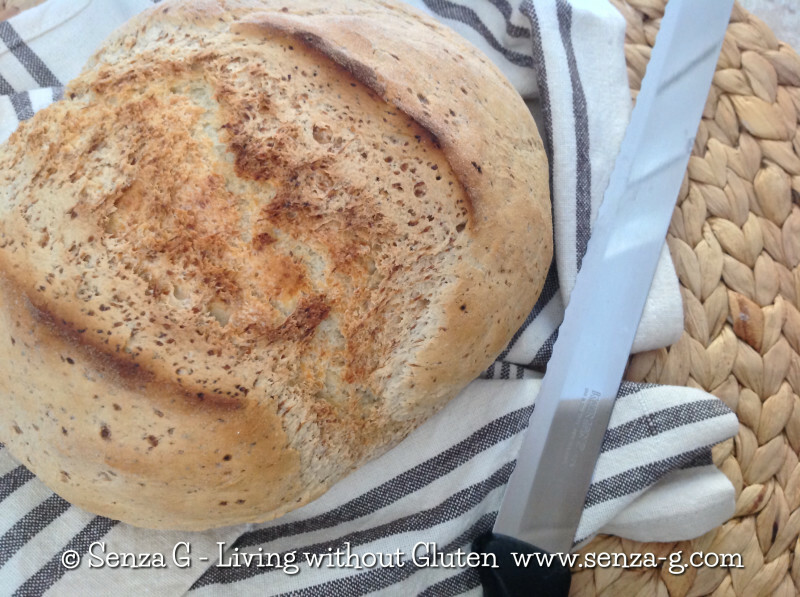 So, if you do like my Gluten Free Bread recipe and you wish to share or reproduce it (for NON-COMMERCIAL purposes) as well as other recipes, do so by all means, but as you should know, the ethical thing to do would be to ask for permission, or place a link to my website (www.senza-g.com) or give me credit where credit is due. I myself give credit where due when I follow someone else’s recipe. So would really appreciate it. Now back to our GF Maltese Bread version! Put the milk in a glass bowl, add the sugar and the yeast and put it aside. Combine all the dry ingredients in a separate bowl. In the bowl of your stand mixer, beat the egg, egg-white, vinegar and olive oil. Add the dry ingredients and then the yeast mixture and mix on medium speed till it becomes like very thick batter, scraping down the sides if necessary. If it is too liquid, just add a tsp of cornstarch. It should not be if you follow the exact weights above. 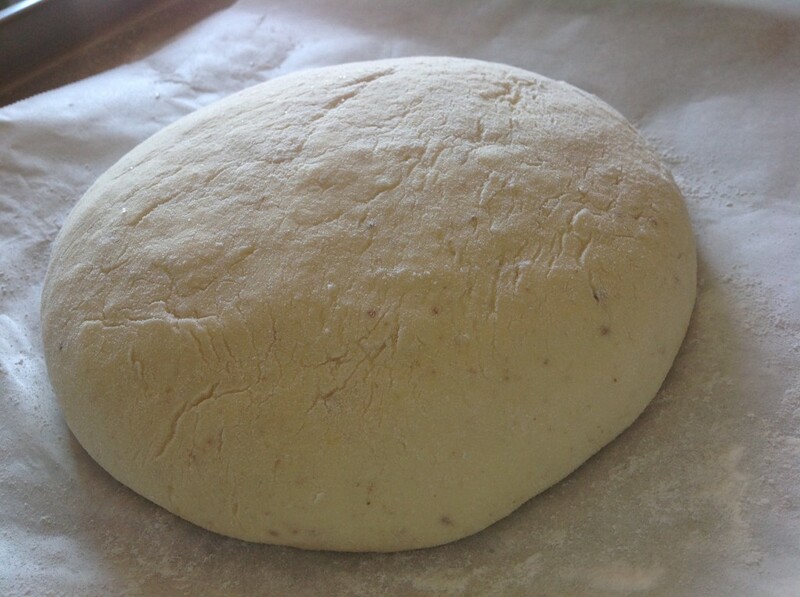 The psyllium husk will absorb the moisture and the dough will thicken. Cover with clingfilm or with a dishcloth and leave to rise in a warm place, for about two hours. 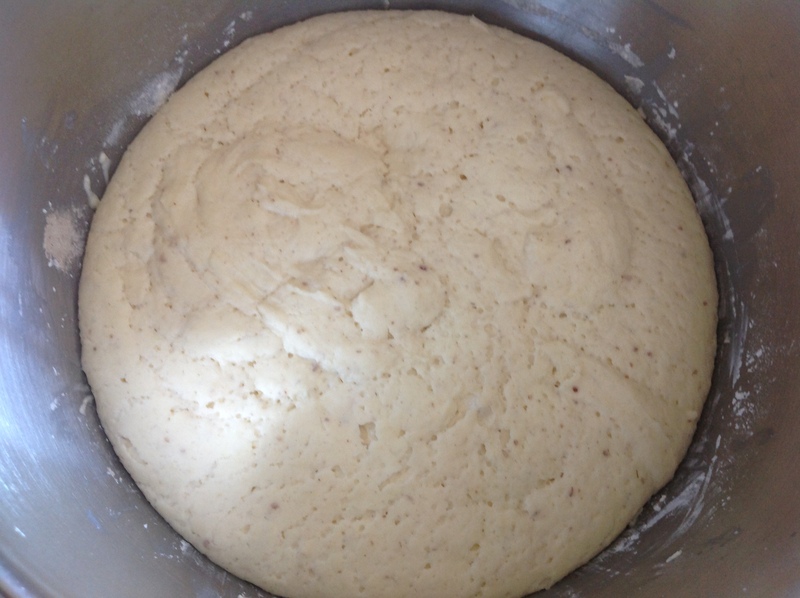 Using a scraper, turn out the dough on a baking sheet and form the dough into a round shape. I found that if I dusted my hands with flour, I could even handle the dough. Place on a lined baking tray. Slash it in the middle with a knife. Preheat the oven to 200C. When hot, place the loaf in the oven and bake until it is golden brown. Resist the temptation to slice it when it is still hot. Leave to cool completely. If I make any changes to the above recipe, obviously to make it better, I will update it.